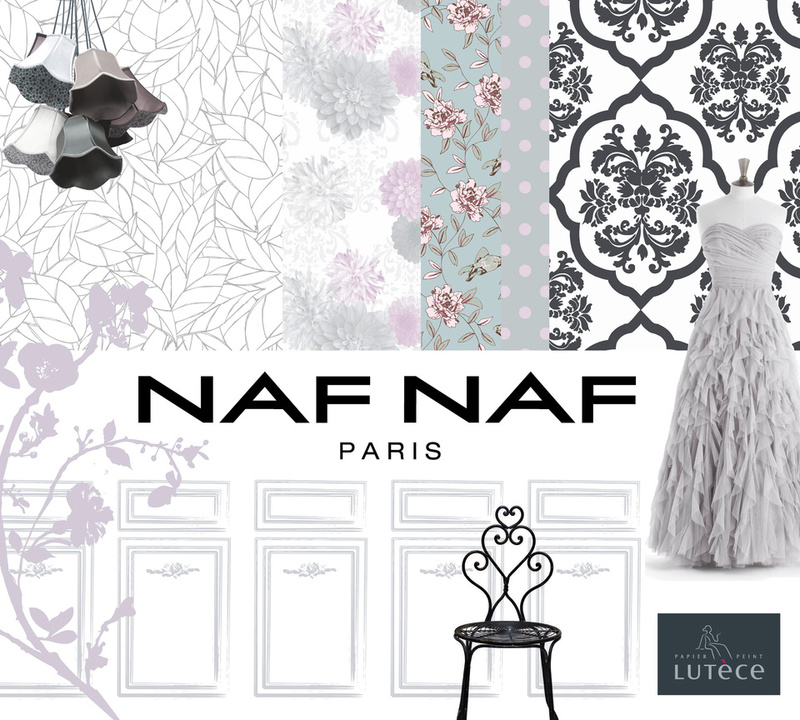 Lutèce is launching its first wallpaper collection under the NAF NAF ensign, inspired by the fashion label's world of prêt-à-porter and the store decor. 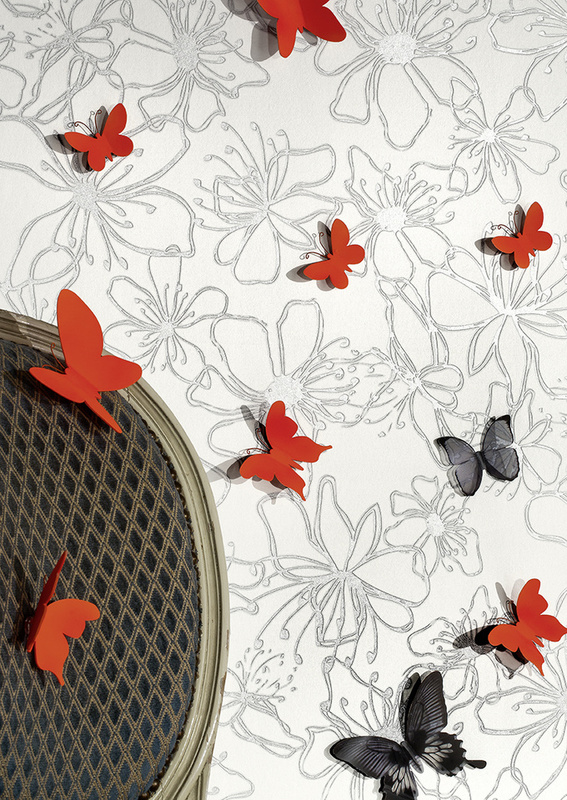 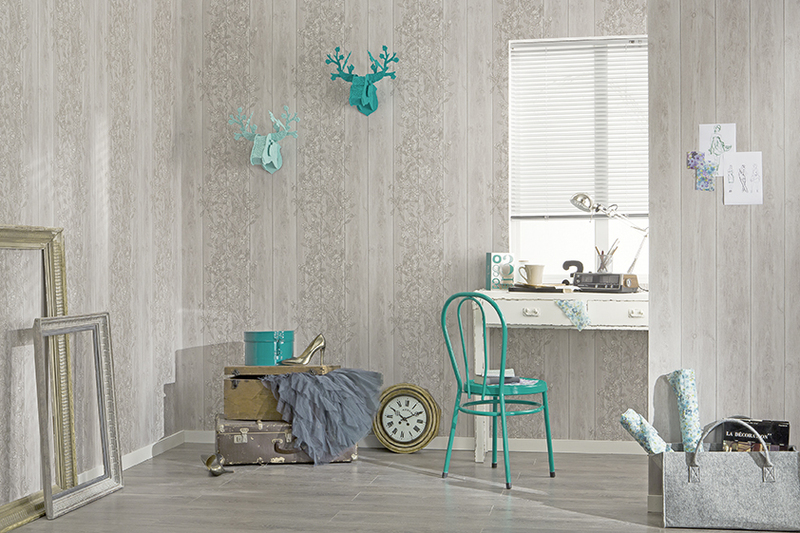 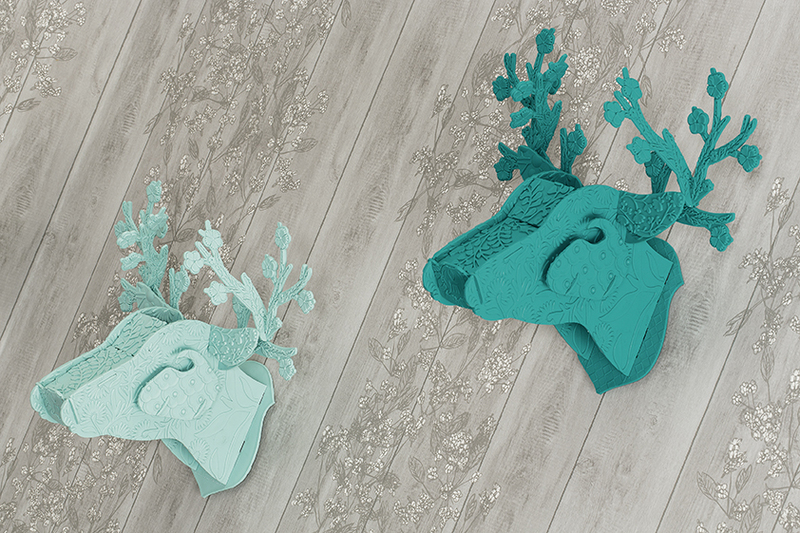 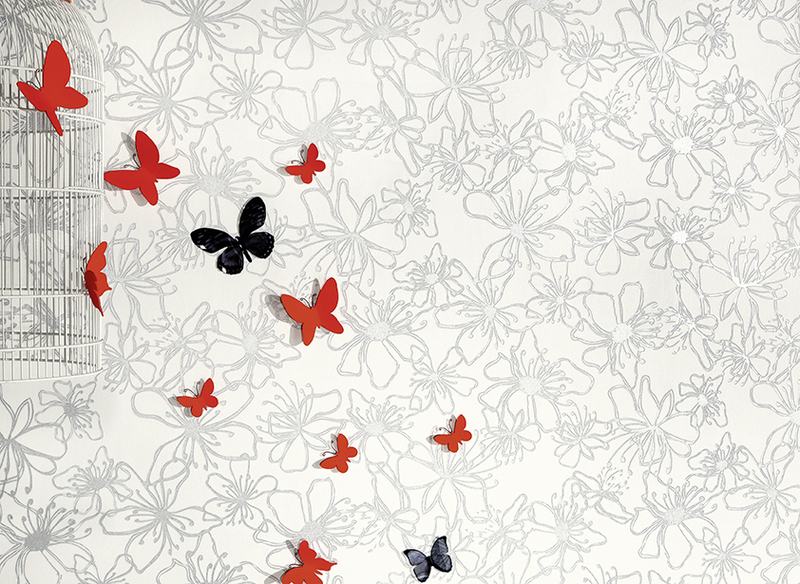 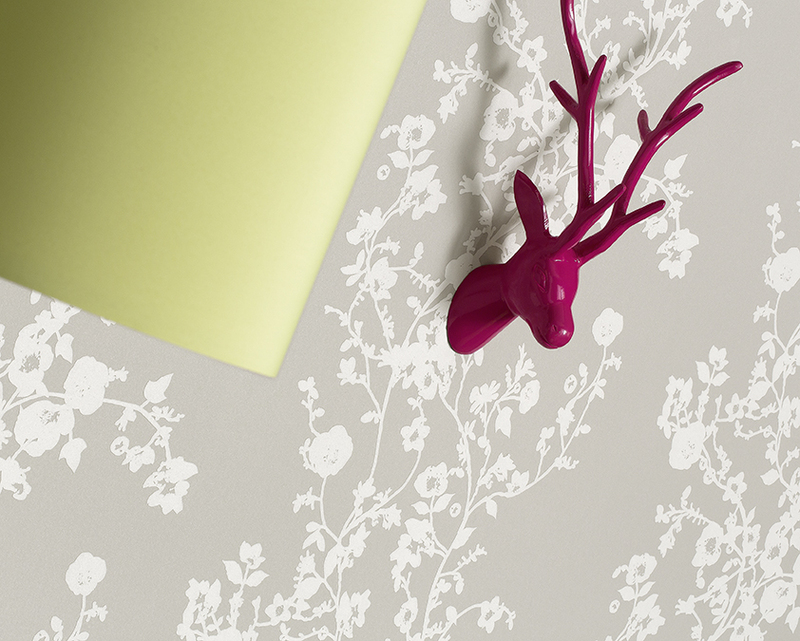 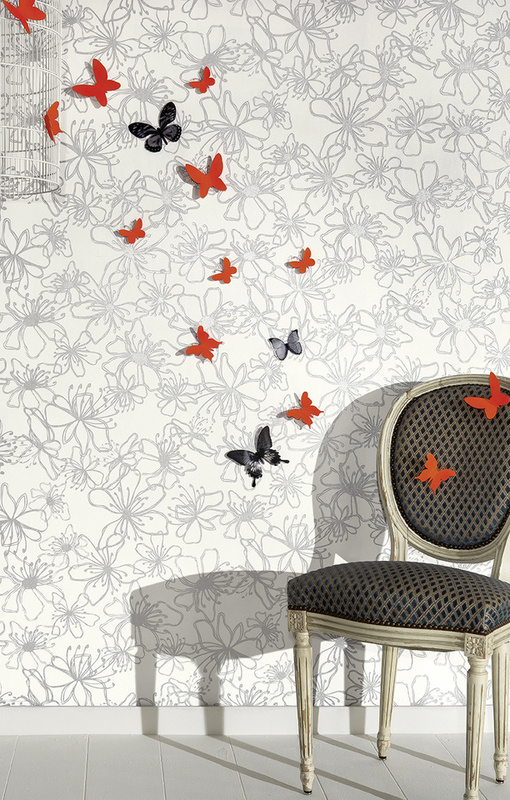 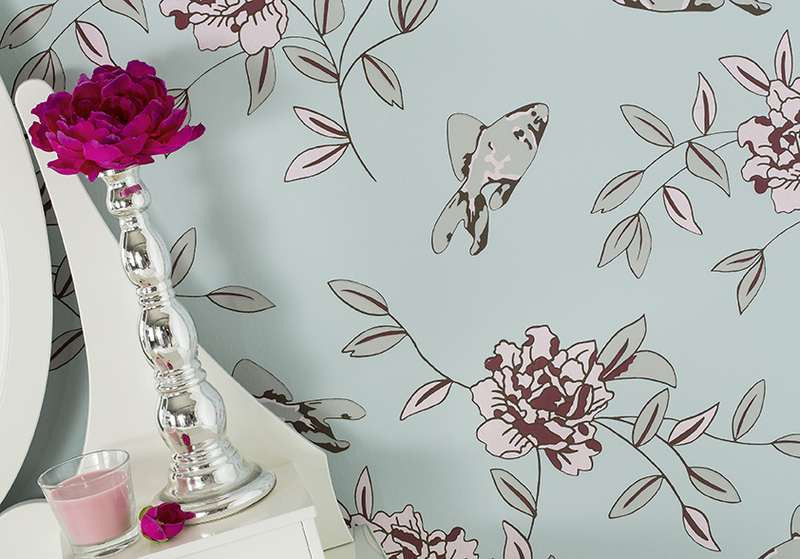 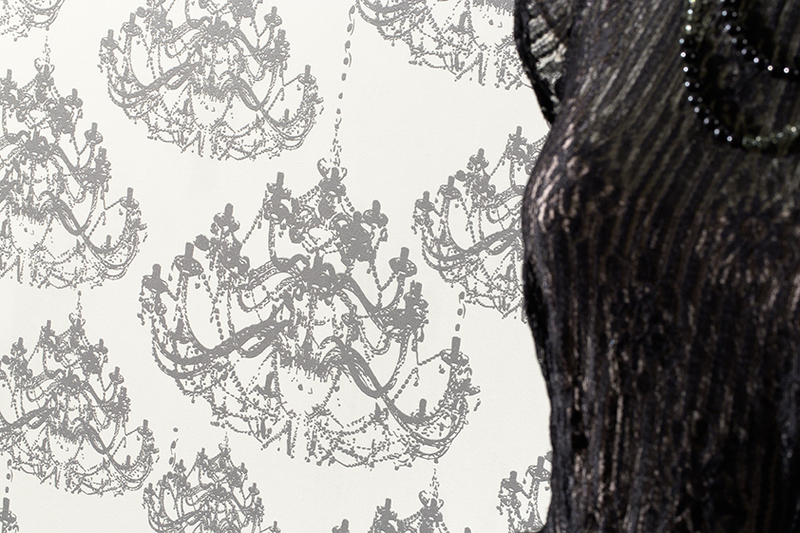 Resolutely contemporary, this collection adorns walls with a feminine chic full of whimsy and poetry. 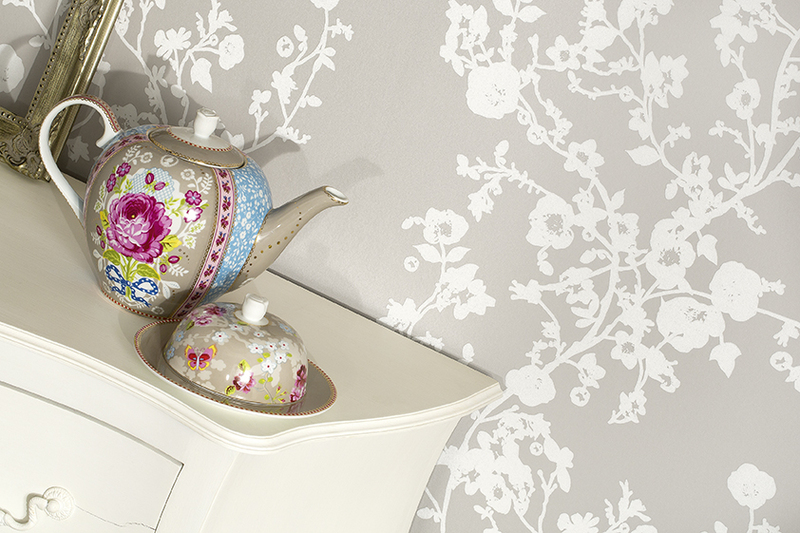 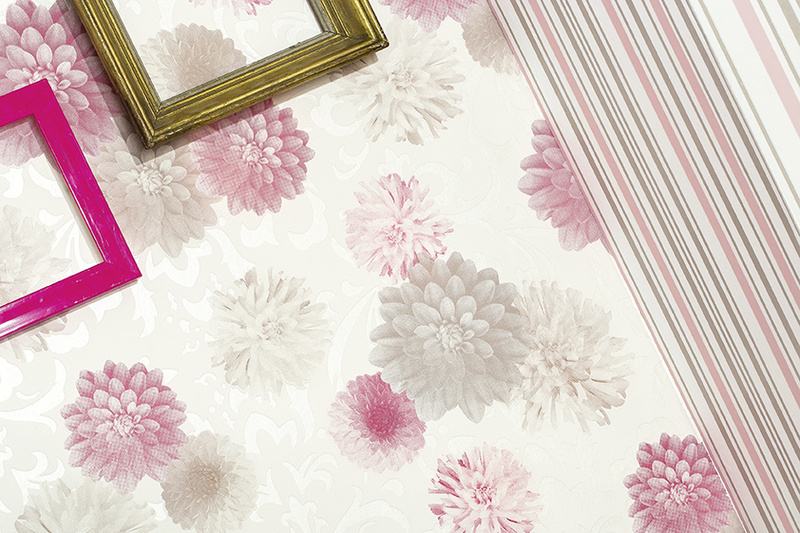 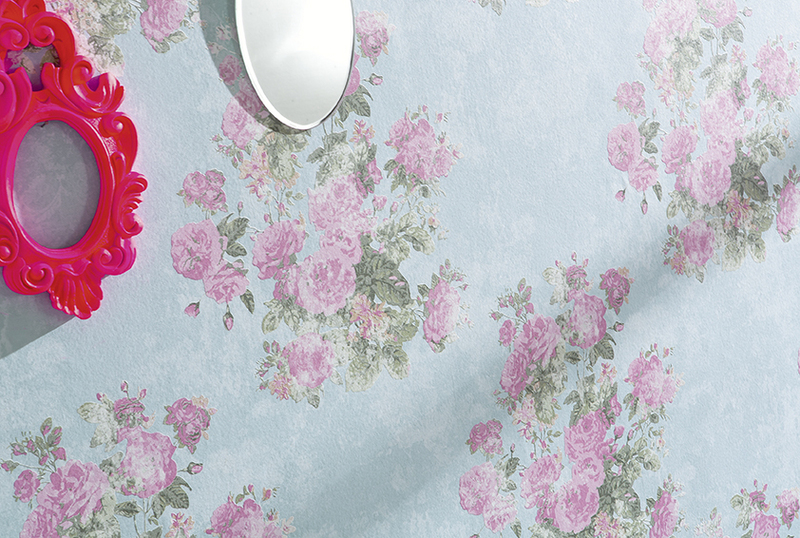 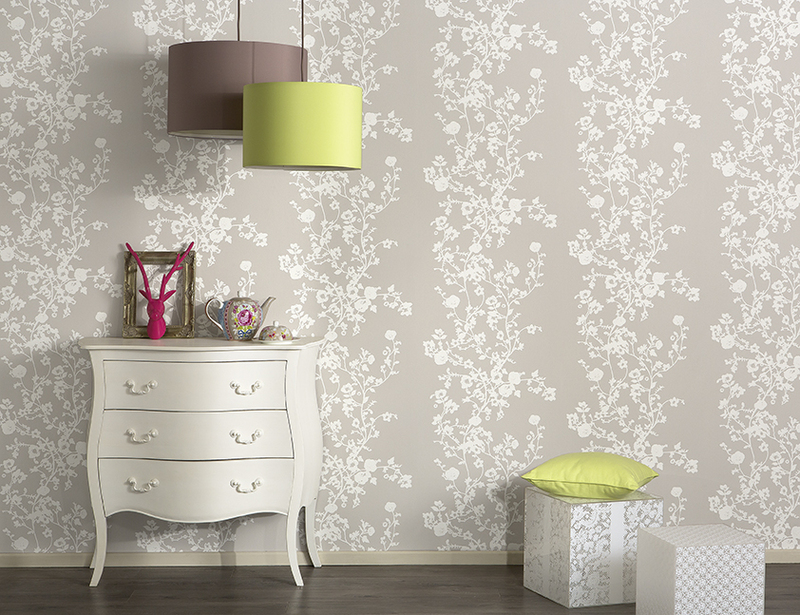 Baroque patterns are juxtaposed with romantic florals and dots, with a touch of pop colour for an utterly "girly" look. 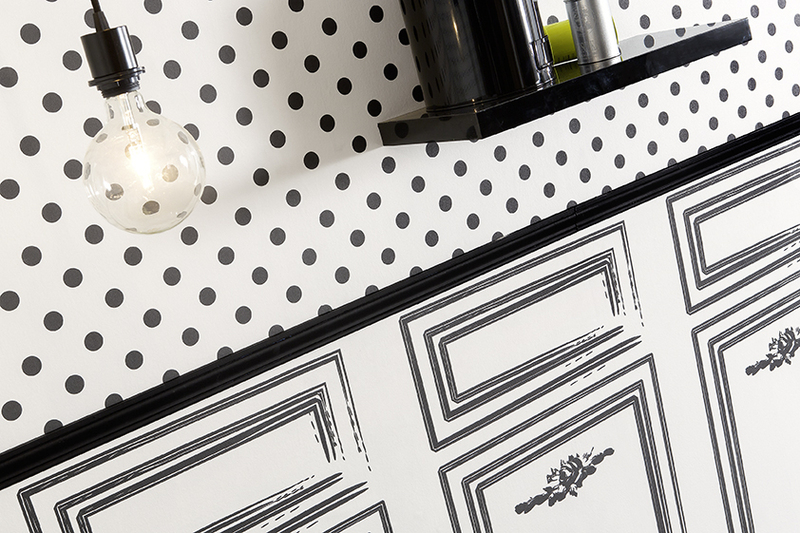 Matt-gloss graphic line combinations or ambiances of black & white duets, enhanced with glitter, add a note of glamour and daring for on-trend interiors. 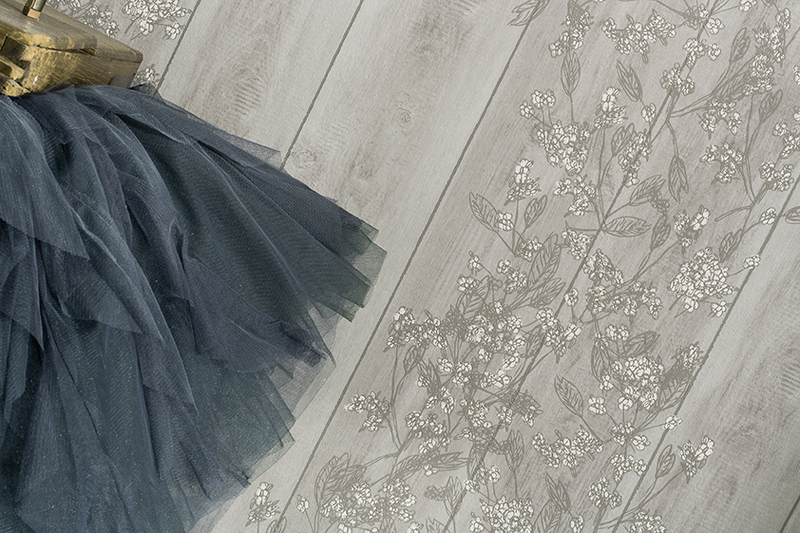 Natural branches of vegetation and wood imitations impart gentleness and simplicity to the collection. 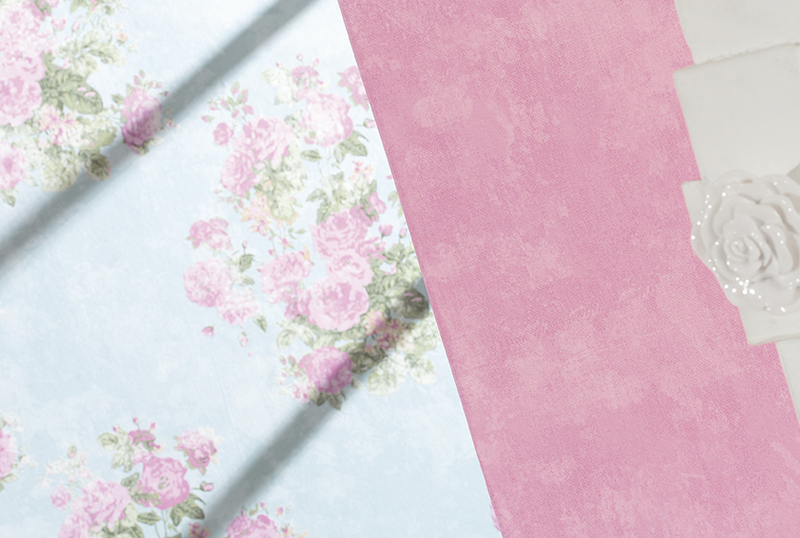 With this colourful collection that expresses the cheerful feel of the "Big Bad Look" label Lutèce has designed for the young woman of today - part princess, part femme fatale - who insists on creative decoration.